We have added a new option to Facebook Poster. Now in addition to titles and links of your content you can add item descriptions to Facebook posts. This option is very useful if you send posts with affiliate products to your Facebook pages. 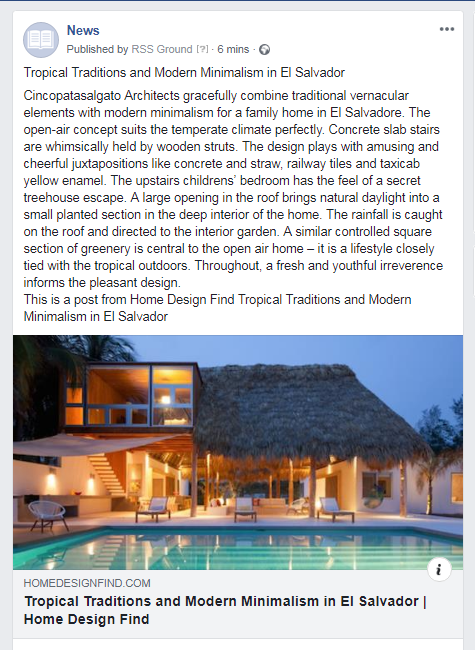 Also additional content in your Facebook posts helps with Search Engines Optimization. Find “Add item description to post” option in “Advanced settings” of your Facebook posting campaigns. We have fixed the problem with automated posting of Google Alert feeds. 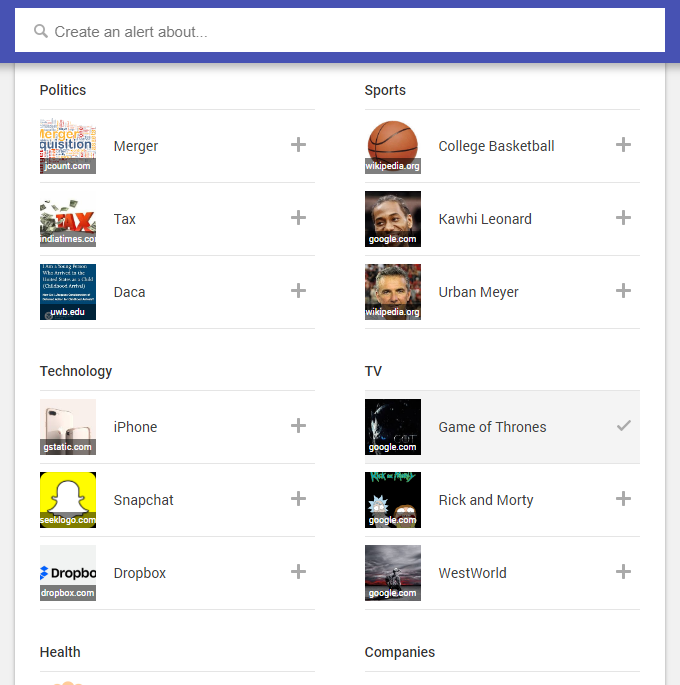 If you don’t use Google Alerts service for content search, you should definitely pay attention to it. Google Alerts is an endless source of targeted content. As soon as Google indexes any fresh content on your topic, you receive an alert about this new content. 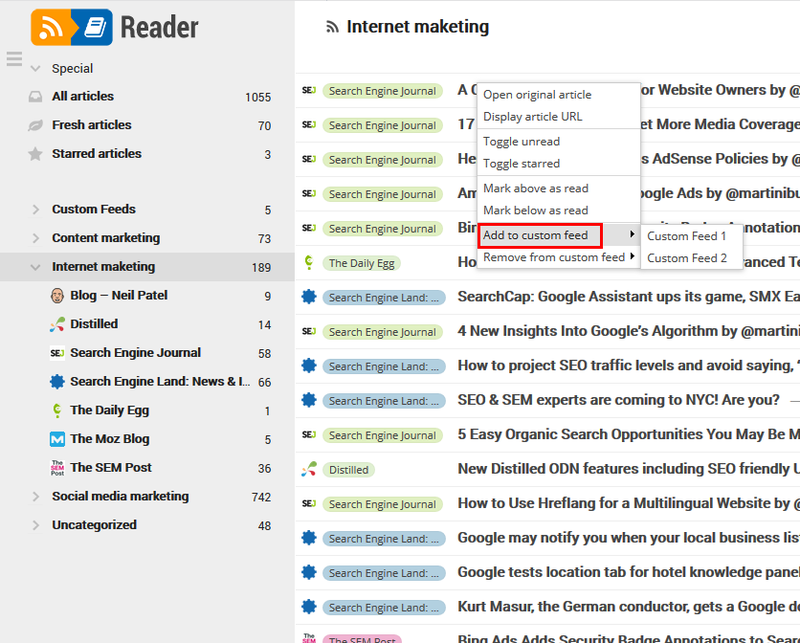 And you can keep your Google Alerts in RSS feed format. Then you can conveniently use such feeds in RSS Ground service, to share this quality content or simply follow recent updates. 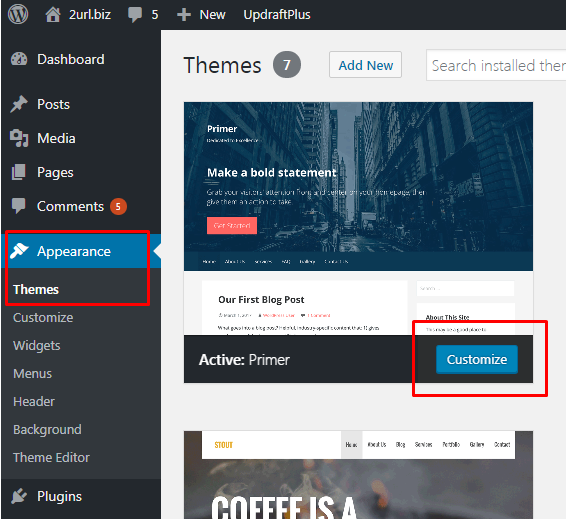 For those who already use WordPress and Blogger posters we have prepared a step-by-step tutorial on how to edit posts layouts including tweaking CSS (styles). If you still don’t user WordPress and Blogger posters in your content marketing campaigns, you really should! In RSS Ground we work with content feeds from various content providers, as well as generate our own feeds. We work with RSS and Atom and some other feed formats. Any feed has to be valid in order to be used in RSS Ground. And you can use online validation services to figure out if your feed is valid. All feeds generated in RSS Ground are valid RSS feeds and are guaranteed to work well inside the service. We also use Atom format to generate your custom feeds. Since custom feeds consist of content from various external feeds, it is hard to guarantee they will be valid. However, we do our best to make sure custom feeds will work fine with our tools, as well as in any other third-party services. Instagram feeds Generator Is coming soon! We have already announced that we are working on Instagram tools. And we are very close to introduce you our new Instagram Feeds generator. 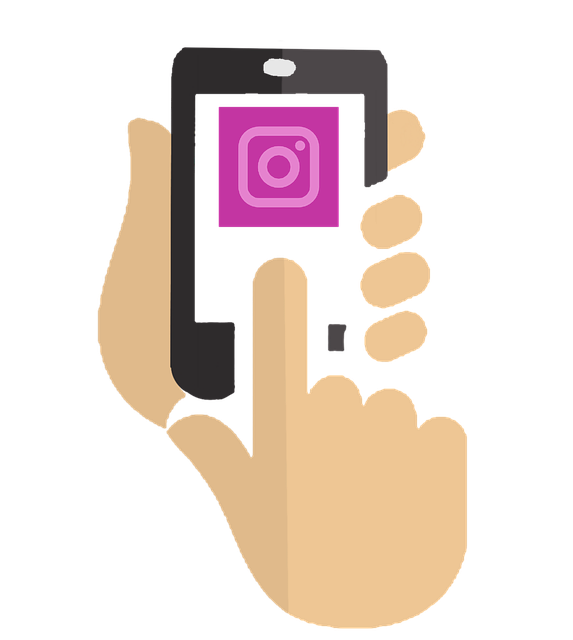 It will allow you to generate content feeds with Instagram posts from your own account, or from other users accounts, and also generate feeds with Instagram posts tagged with a specific hashtag. Stay tuned! Instagram Feeds tool is almost here! 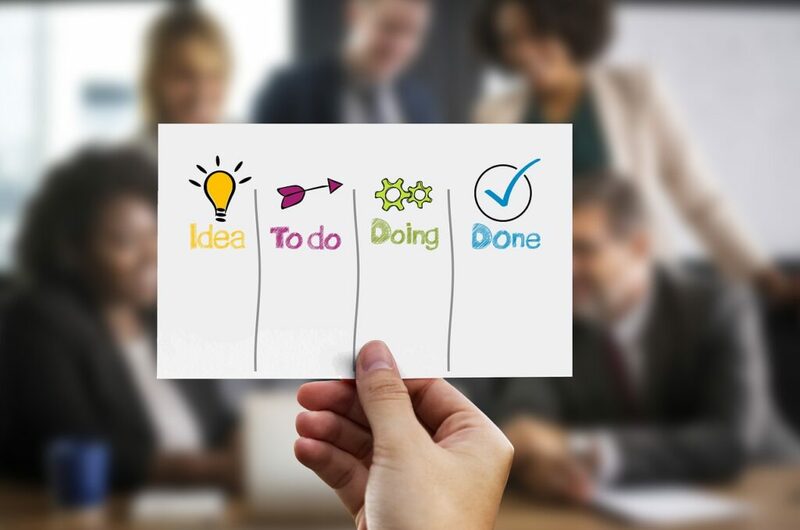 Our main goal is to make RSS Ground service easy to use and effective tool to help you automate your content management and content marketing efforts. That’s why we strongly need your ideas and suggestions to make it better and better. Don’t hesitate to contact our support team with any feedback or suggestions.